American Dream's vast range of silky straight hair wefts come in a choice of quality grades - from Original, the very first extensions to launch in 1980 by American Dream, right the way through to luxury Double Drawn Premium extensions. Plus, a great colour selection, various lengths & textures. Each pack contains 100g of hair regardless of length [- except Gold 40g soon to be discontinued]. 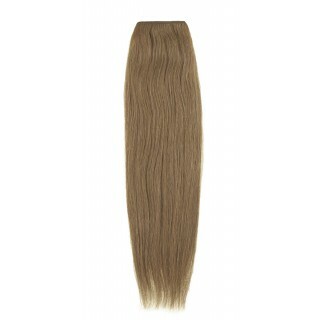 Original extensions offer greatest texture choice; Gold extensions offers colour vibrancy; Platinum is strong & durable. 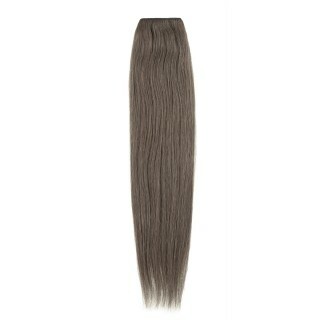 Premium wefts, high quality & durable, come single-drawn or luxury double-drawn - double has even thickness top to bottom for a fabulously full look all round.